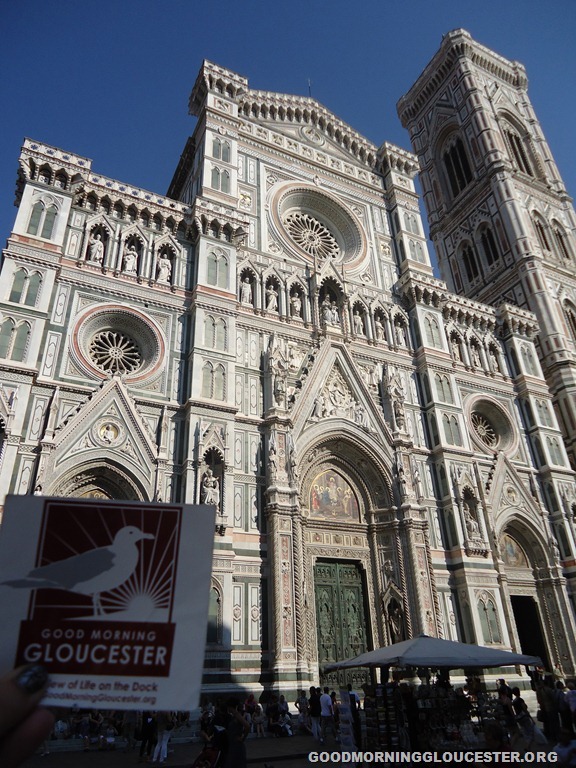 The Mathews family are big fans of Good Morning Gloucester and our daughter Abbey who just Graduated from UMass Amherst this spring is spending a year in Florence Italy working on her Masters. 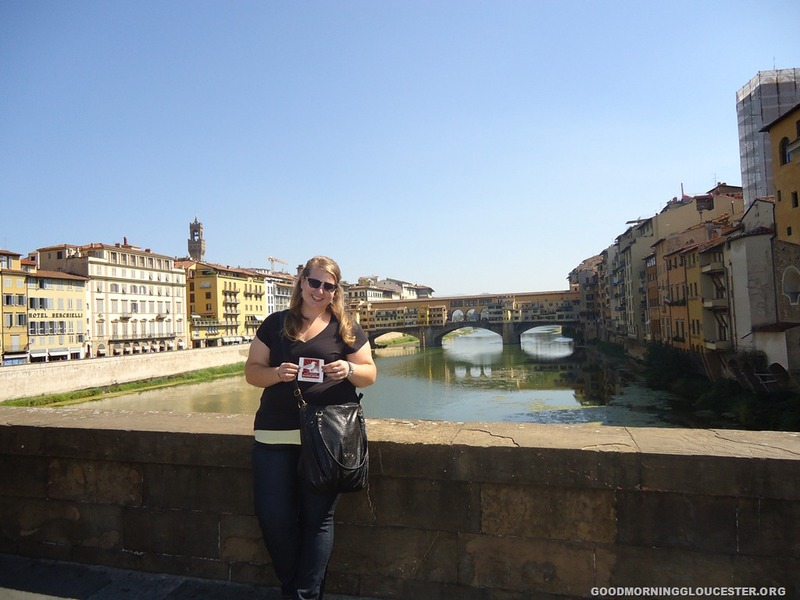 Here she is "representing" at the Duomo and Ponte Vecchio. She’s already missing the Fall here…so I’m sure she’ll be looking forward to the fall pictures on GMG!